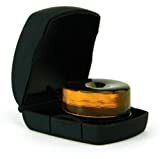 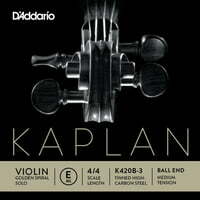 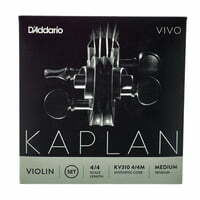 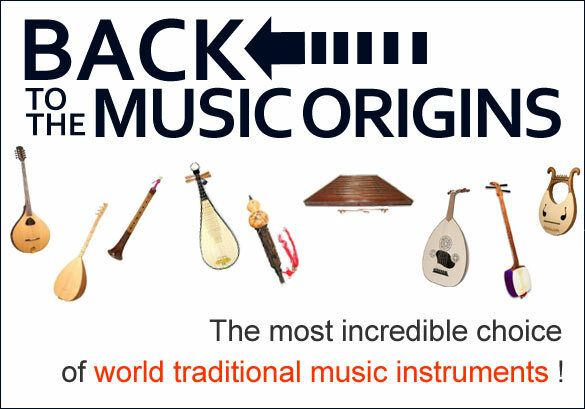 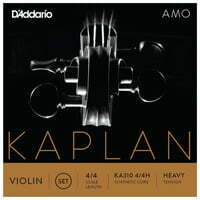 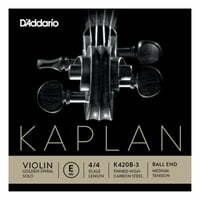 dark rosin inclusive case Kaplan Premium Rosin is formulated using the original Kaplan recipe (by Ladislav Kaplan), which produces less dust, helping to keep the instrument cleaner. 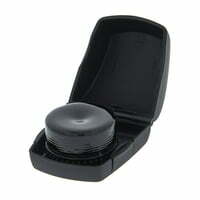 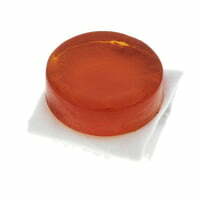 The rosin is packed in an attractive case, designed for easy one-handed use. 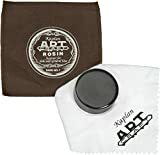 light rosin Premium-quality Kaplan Artcraft Rosin is manufactured using the original recipe handed down from Ladislav Kaplan. 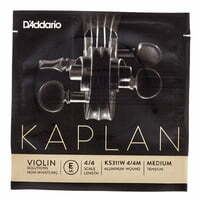 It is packaged in a reusable soft flannel pouch. 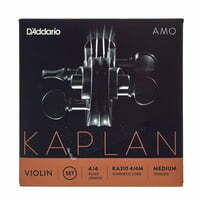 Marque: Kaplan Nom: Artcraft Conseillé pour: couleur Violon / Viola / Violoncelle: forme sombre: bloc, version ronde emballage: sac en tissu.